What Are Some Services of the Bank of Montreal? The Bank of Montreal offers personal, business and wealth management services that include credit cards, mortgages, financial planning, loans and investments, notes the Bank of Montreal website. It also offers services for travelers and has a division for capital markets. 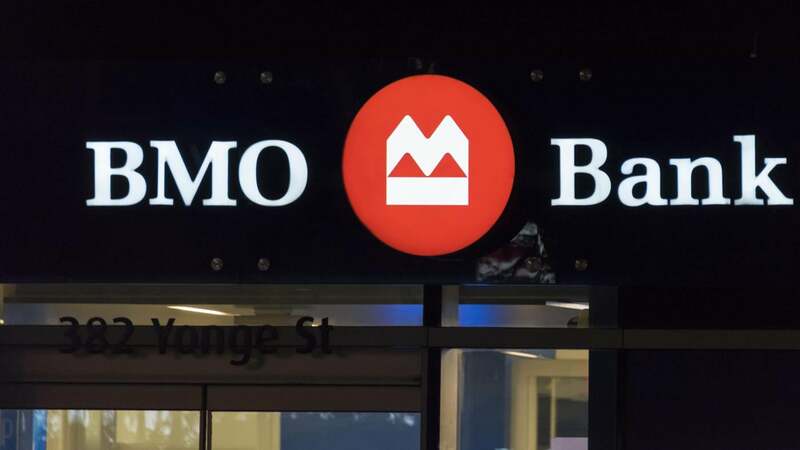 Some of the Bank of Montreal's personal banking services include online bill pay and money transfer, mobile banking, stock quote tracking, home equity loans, retirement planning, mortgage planning and a variety of savings and checking account options. The company also offers financial advice through its specialists and mobile apps, and it deals with mutual funds. Travelers can benefit from services like travel insurance, American Express traveler's checks and foreign currency exchange, notes the Bank of Montreal's website. What Are Some Features of Alaska USA UltraBranch? What Types of Loans Are Offered by Northwest Savings Bank?